We use a variety of paid and free tools at TrustWorkz to help move the marketing needle for small businesses across the world. Paid tools have their perks, but these free marketing tools can give the competitive edge for most local business marketing strategies. 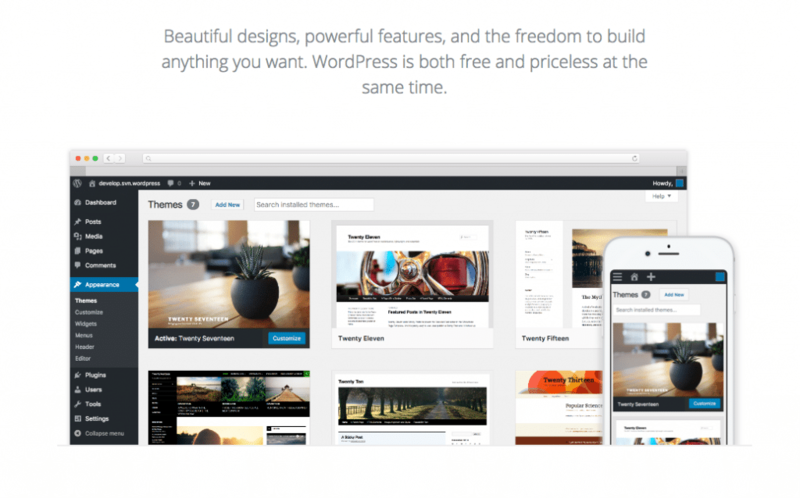 WordPress is a free content management system that is used by 28% of the websites in the world. TrustWorkz uses WordPress for the majority of their website builds because it is a great long term solution for our customers, it can be easily optimized, and it is easily updated. Third party social media management softwares have their limitations and bugs. However, when it comes to monitoring online conversations that concern your small business, Hootsuite gives one of the best full view solutions to help you manage your brand quickly. Are you still managing your page on regular Facebook? Try using Facebook Business Manager to tap into more options for your company’s social presence. 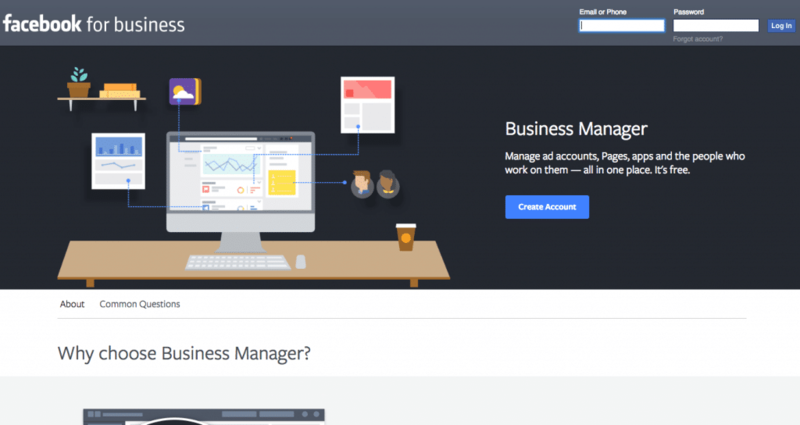 Facebook Business Manager allows you to add additional tracking, implement more advertising options, and securely offer access to agencies or employees. Your sales team is going to love this one! Sidekick by Hubspot allows you to create email templates and track email opens. This might help your sales team refine their process and cut out chasing after sales prospects that will never convert. We have seen sales teams increase their conversions by double digits by implementing this free tool. If you’re a salesperson (or business owner) and use Google for email, you’re in luck! 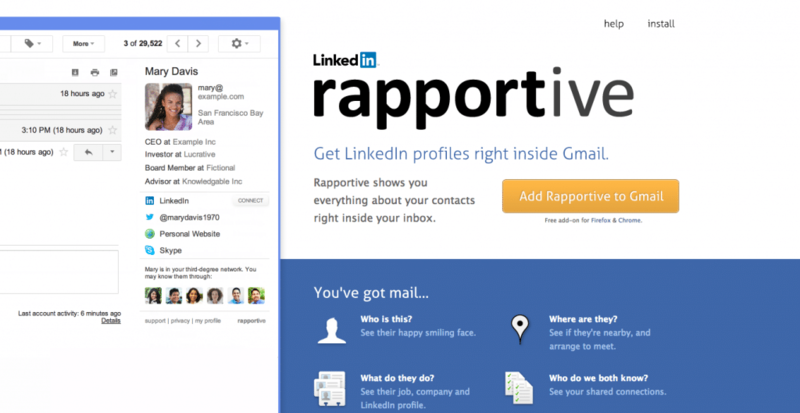 Rapportive is a sales tool that can help connect email contacts and their entire public web presence. If you’re looking for a way to connect on a personal level with a prospect, Rapportive can help! You can’t improve what you don’t measure, and tracking your web presence progress begins with Google Analytics. 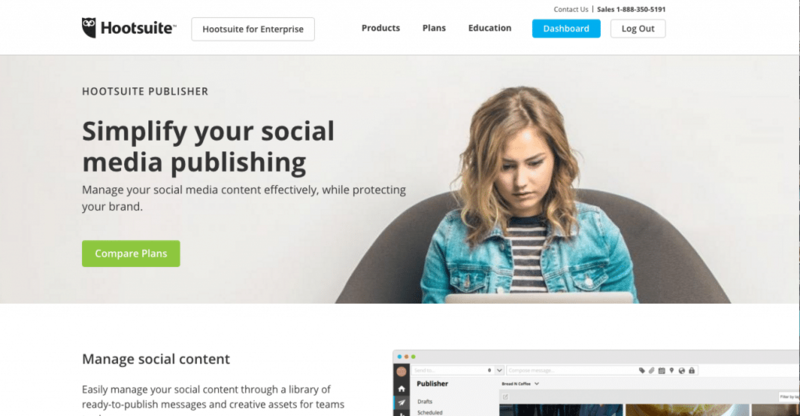 This software can help you find which types of content draw the most users, which content helps convert a visitor into a customer, or which types of website traffic are complete flops. 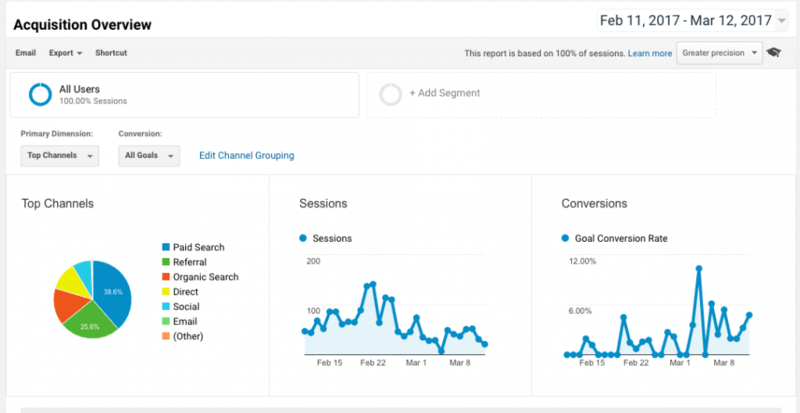 Google Analytics is a must for small business marketing. Honestly, your webmaster (or marketing agency) should be using this tool, but it’s important for small business owners and operators to at least have some control over their Google Search Console profile too. The Google Search Console allows web masters to submit website updates, monitor website health, and even track Google search engine rankings. Check your local citations (Google My Business, Yelp, Whitepages, etc) for inconsistencies that ruin customer experience and hurt your local search engine rankings. Try the local citation scan for free and find out which sites have incorrect information published about your local business. Not having Photoshop skills is no longer an excuse for local business owners and their teams. 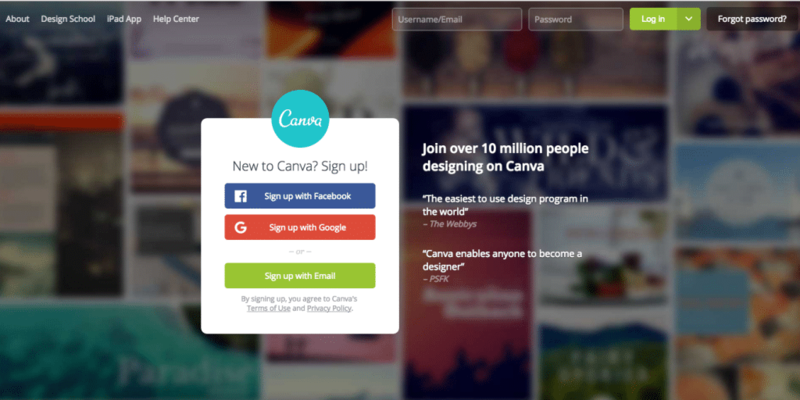 Canva helps eliminate graphic design limitations by providing users with free (and paid) options that will help your produce quality graphics and images for your marketing efforts. Let’s just clear the air. Email isn’t dead (yet). Mailchimp is our preferred email marketing software, and it is also the email marketing tool that we strongly recommend to all of our customers. Over the years, Mailchimp has become one of the most user friendly, fully integrated, and powerful email marketing software on the market. 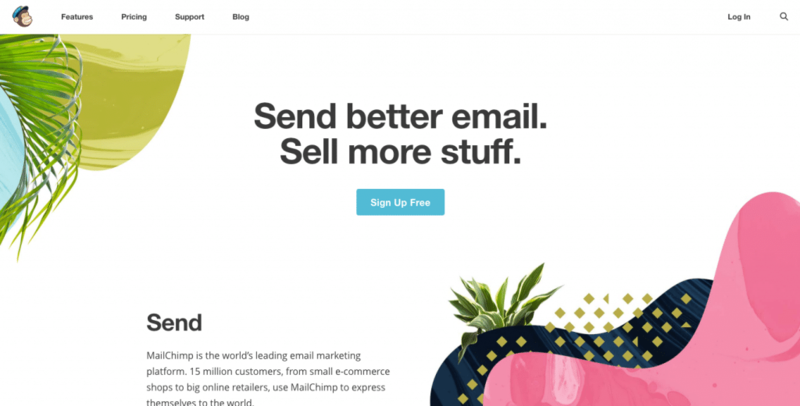 Whether it’s a one day sale promotion or a drip campaign over the next 12 months, Mailchimp is a fantastic choice for small businesses. 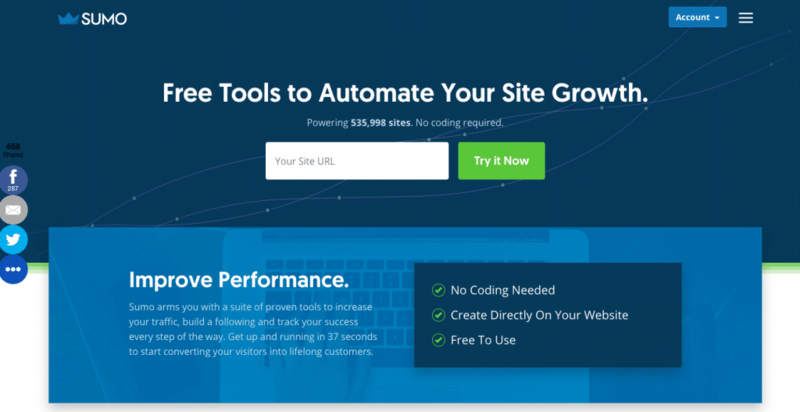 Sumo provides a variety of free sharing, lead generation, and tracking tools to help you grow your small business online. Our social buttons and newsletter popups are both by Sumo. Most small businesses will fall under the free category, but savvy marketers might enjoy the lower Pro account, which is only $29/month. One of the great things about Sumo is that it requires zero knowledge of coding, so most small business owners can install it on their website. Do your customers book consultations with you? The back and forth of trying to schedule a time to meet can often be the reason why a sale is lost. 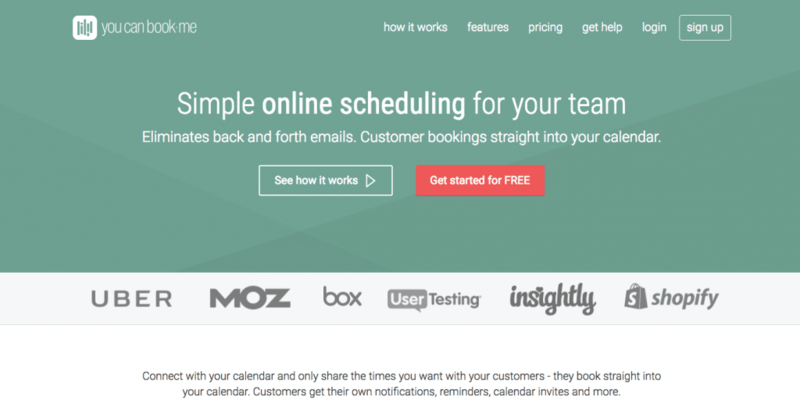 YouCanBook.Me simplifies the time booking process by syncing with your calendar and letting your customers know when you’re available to meet. They can simply request a booking time that works for both of you. Teams can also use YouCanBook.Me to schedule meetings together! Are you a talented writer? 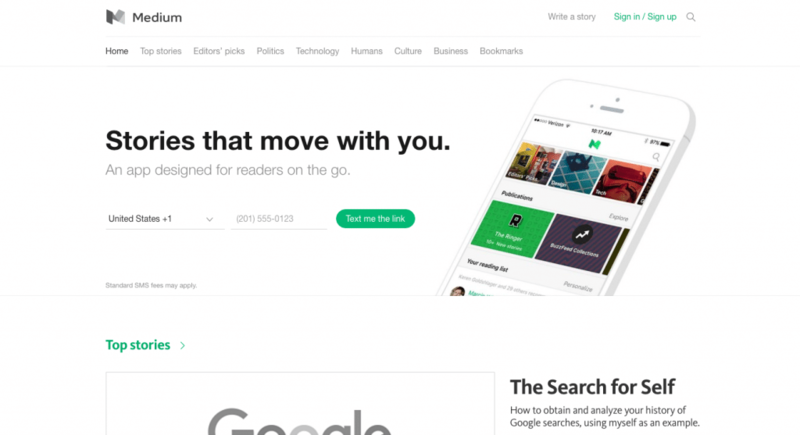 Medium is a publishing tool that allows you to share thoughts, ideas, insight, and unique perspective with thousands of others. It’s an opportunity to get in front of customers, other influencers in your field, and spread valuable content. The trick to doing well in Medium is simple: publish great content, and do it frequently. Otherwise, it’s a great place to find shareable content that can inspire you or be shared with your online community. 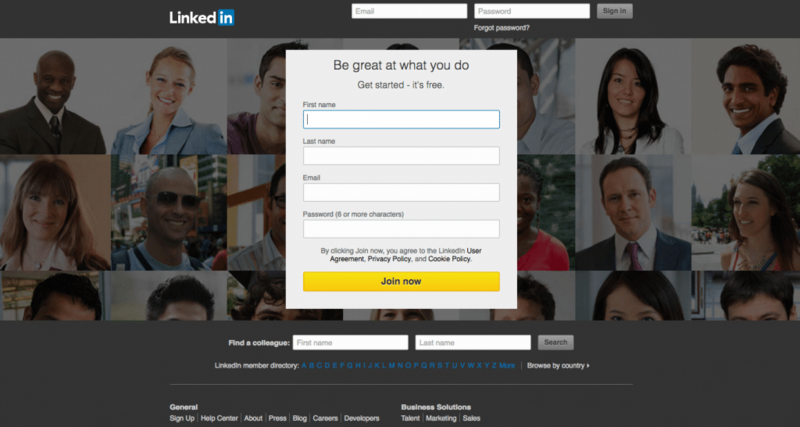 One of the most underused tools in small business marketing and sales is LinkedIn. Whether you’re B2B or B2C, LinkedIn is a powerful driver of business when used consistently and wisely. A great way to get started is by sharing valuable updates to your connections once a day. Once you build a habit of daily shares and expanding your network (try connecting with someone new too), you can begin to share posts. These posts, or articles, are similar in format to Medium or a blog on your own website. However, this is content that can be pushed directly to your network in their own feed, and hopefully drive engagement via likes, comments, or a message to set up a meeting over coffee. Don’t miss the LinkedIn opportunity. 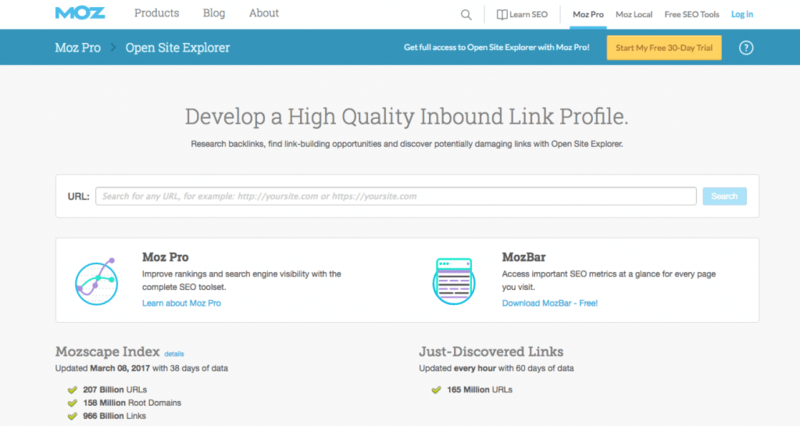 The Open Site Explorer tool by Moz is a favorite among marketers. While the tool is fully unlocked with a paid version, the free one can get most small businesses pointed in the right direction with information about their websites backlinks. A backlink is when one site links to another. Google uses links to websites to determine the quality of the site, which in turn influences how you rank in their search results. We use the full Raven Tools suite at TrustWorkz, but the free site auditor is a fantastic tool for small businesses to discover Internet marketing insight for their web presence. 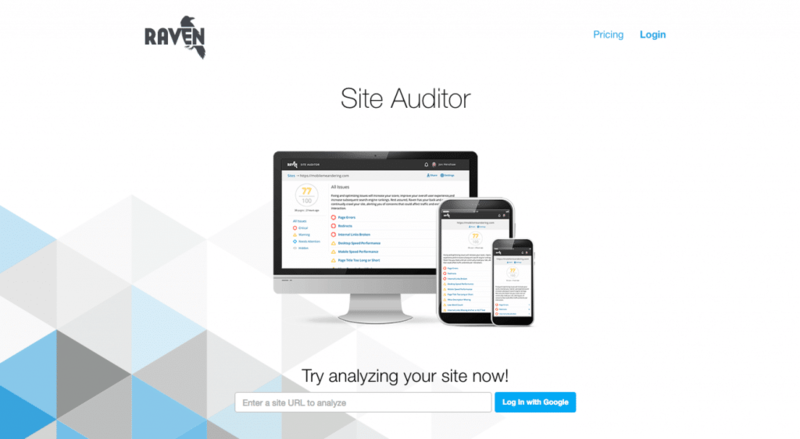 The site auditor will give you actionable data that you can use to enhance your website, specifically for search engine optimization (SEO). Site auditor also offers convenient features to help you share your reports, schedule them to track progress, and it is also mobile friendly. Project management and task management can be major headaches for small businesses. That’s why we recommend (and use) Wrike. With Wrike, you can easily assign out tasks, see where projects are in their stages, and make sure that the entire team is on the same page with deadlines. This tool helps prevent things from slipping through the cracks, and also cuts down on back and forth between team members. When building your small business marketing strategy, knowing how people are searching for your services or industry is extremely important. Google Trends can help you spot seasonality, marketing opportunities, and maybe help you avoid a wrong direction with your strategy altogether. Most search data reaches back to 2004! An important aspect to growing your local business is to ensure that your website is running and is also secure. Cloudflare provides a free option, that is just enough for most small businesses. Your free account with Cloudflare provides your site with an extra layer of security and performance improvements. These features will help prevent malicious hacking attempts and also improve your customer experience on your website. Continued education is an essential piece to a successful entrepreneur, manager, or team member. Flipboard helps users curate online magazines by crawling content across the Internet based on your interests. 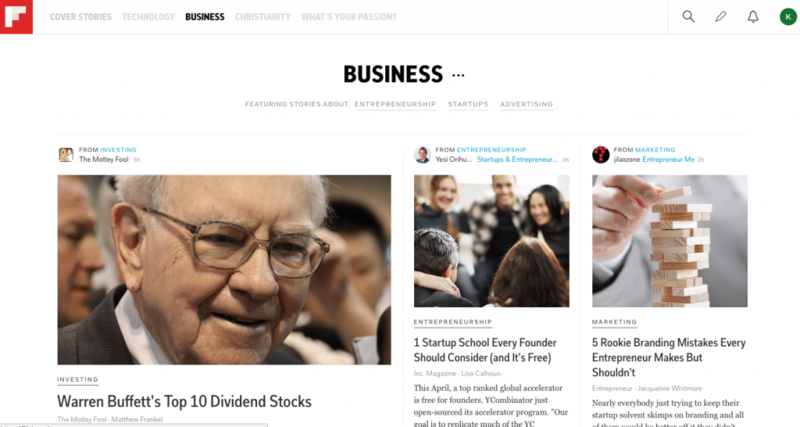 If you enjoy sharing valuable content with your online community, Flipboard can be a great tool to help you discover new articles that your followers will find interesting. If you create content for your business, it be used to find inspiration for your next blog masterpiece. 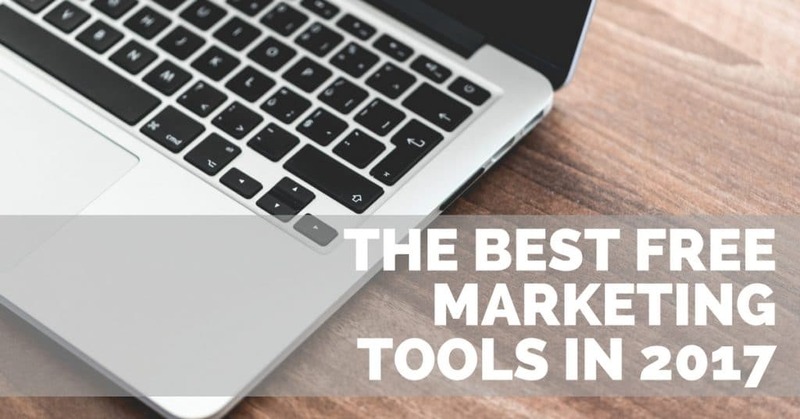 Which of these free tools for marketing do you love to use for your small business? If you found this post to be valuable, please share it with your network too!